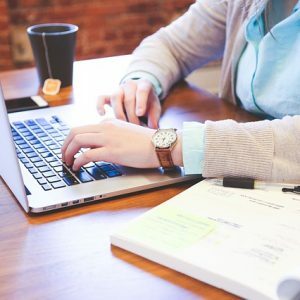 Home » What is e-learning? E-learning courses are available in english as well! You will need a computer, or notebook, internet connection, and a web browser to use the e-learning system. (You can reach the curriculum, through the browser of your mobile devices as well.) You don’t need to install any special programs on your system, or to have advanced computer skills. You simply reach the e-learning curriculum through your webbrowser. The biggest advantage of e-learning is that you are the one, who decides when or where you want to study. You can use it anywhere and anytime, if there is a computer with internet connection near you, or even through your mobile phone. You can take a break if you get tired, and continue with your studies whenever it fits you. Interactive animations, multimedia elements, situational practices help you to understand and learn the traffic rules. After completing the curriculum you still have the opportunity to practice, and complete different tests, that are similar to those you will encounter on the exam. *Important notice: in case of mobile devices the screen size is crucial for long time, and effective studying!